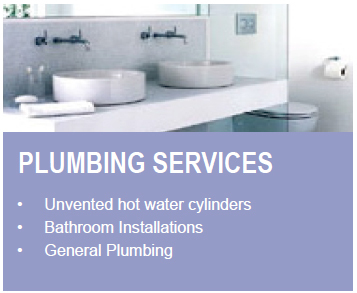 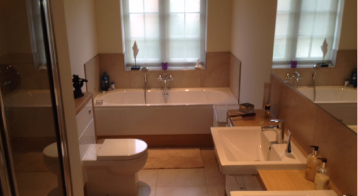 Nick Dawson has been trading in Horsham & Worthing for the last twenty five years and enjoys an excellent reputation for providing an honest, efficient and reliable plumbing and heating installation service. 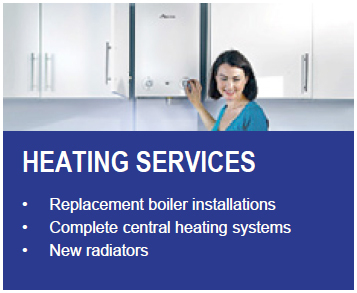 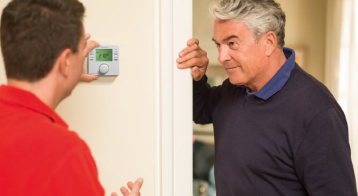 Dawson Heating has an extensive client base built on reputation and a commitment to provide the highest standard of workmanship and customer satisfaction. 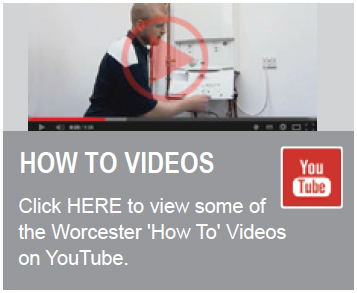 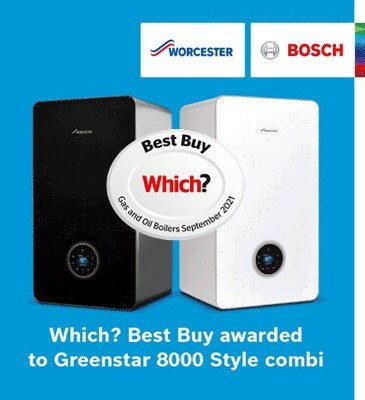 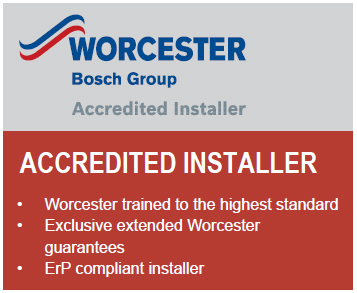 As Worcester Bosch Accredited Installers we offer exclusive extended manufacturers guarantees across the range of award winning Worcester Boilers.